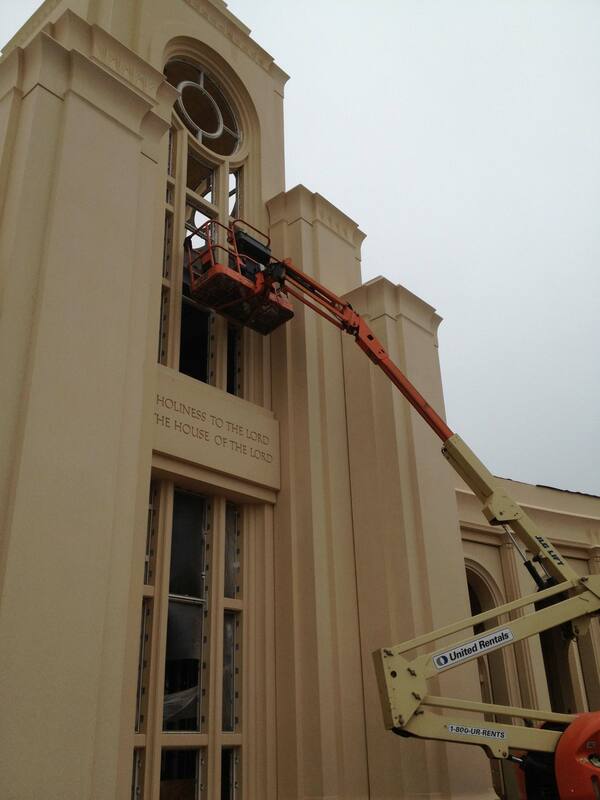 We want to congratulate you on the great job you did on the windows! 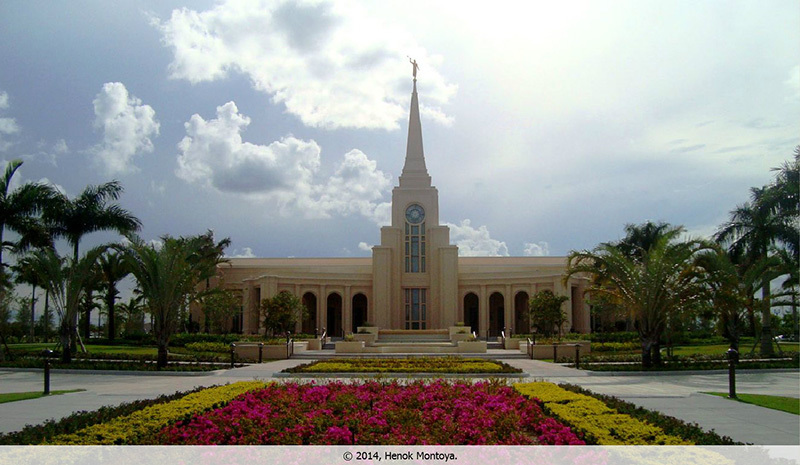 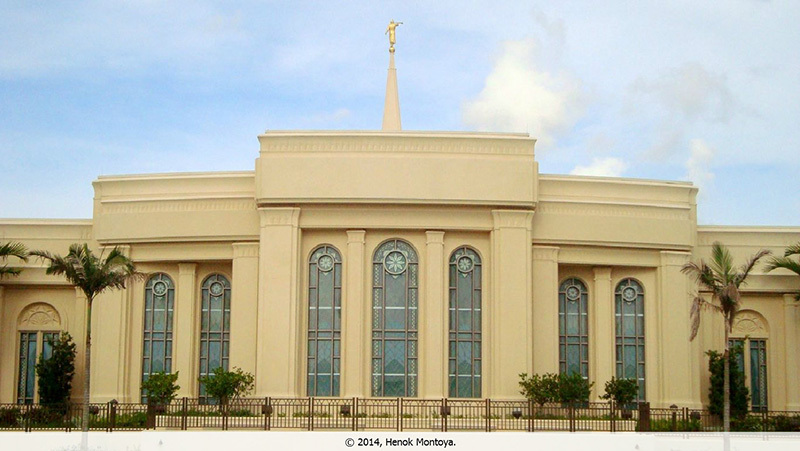 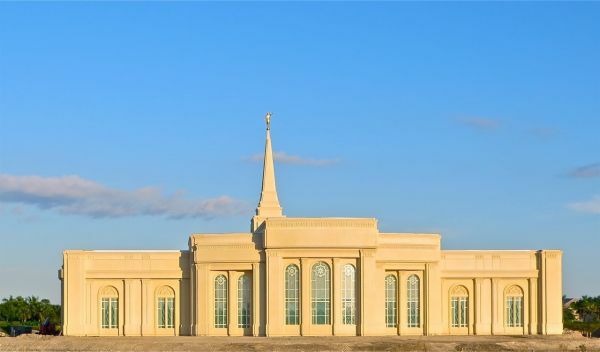 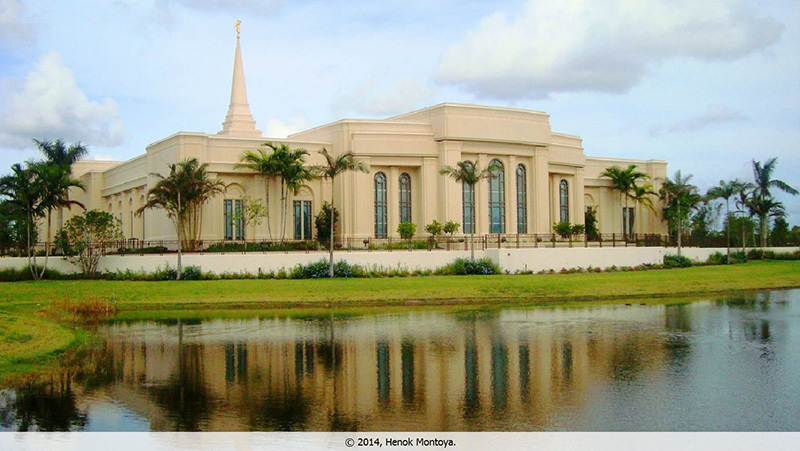 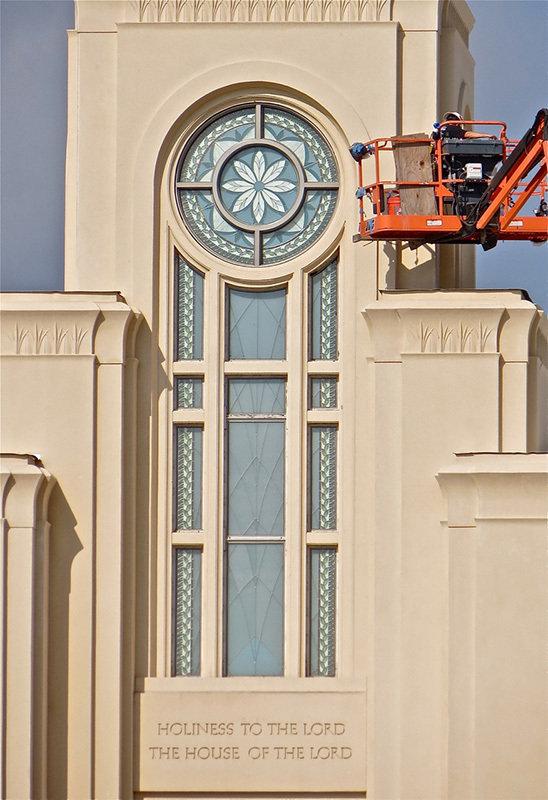 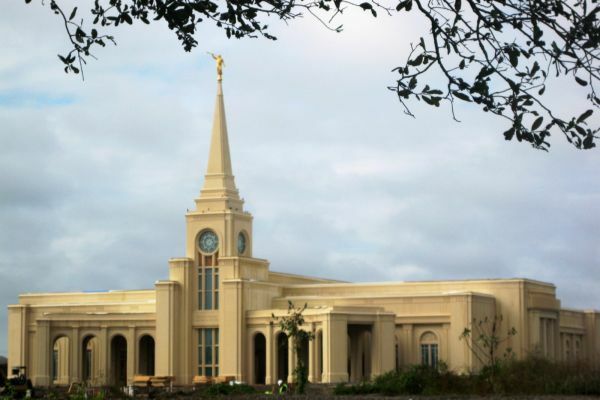 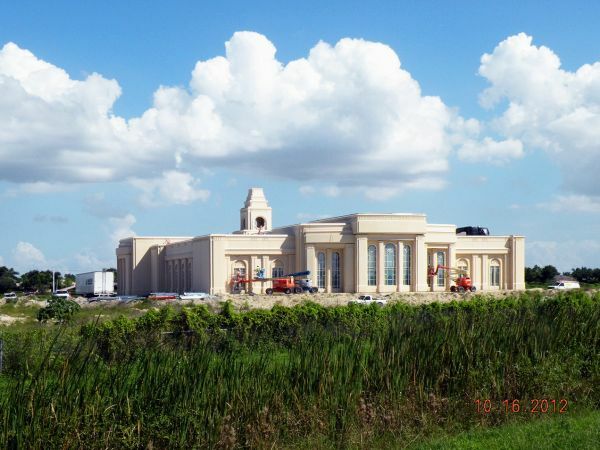 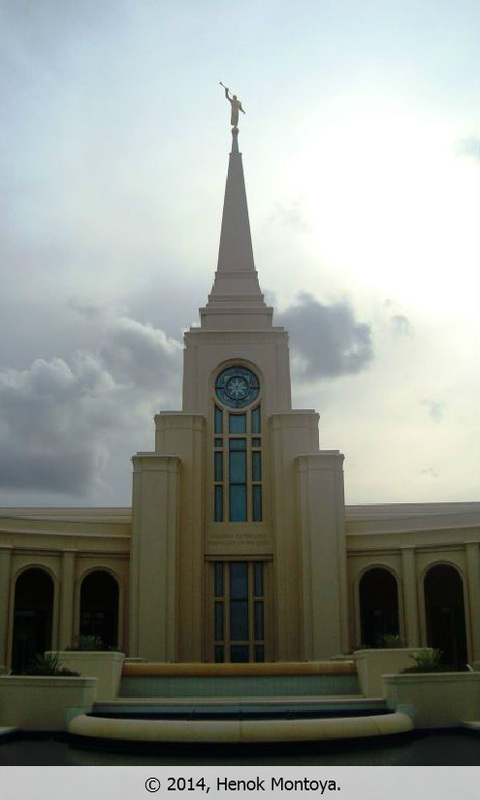 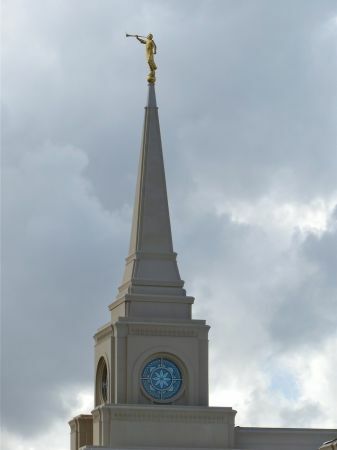 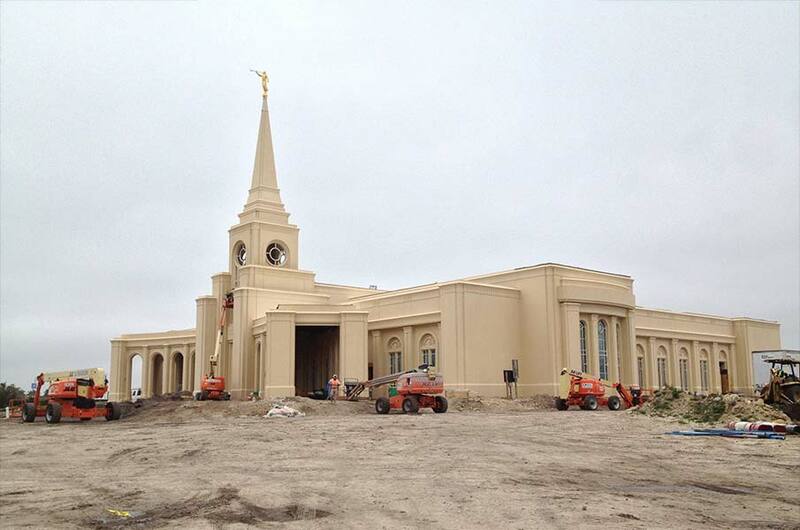 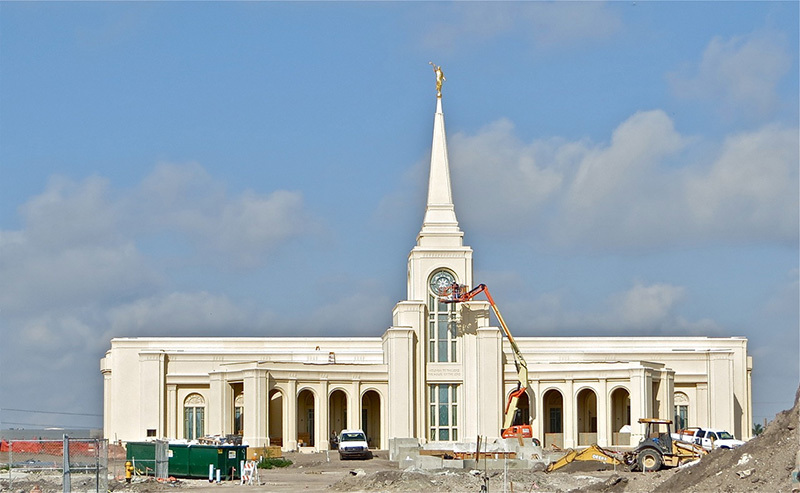 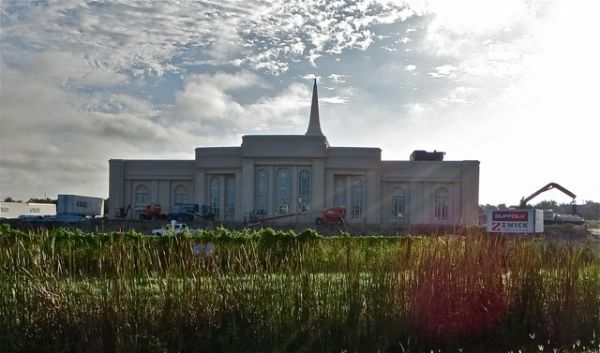 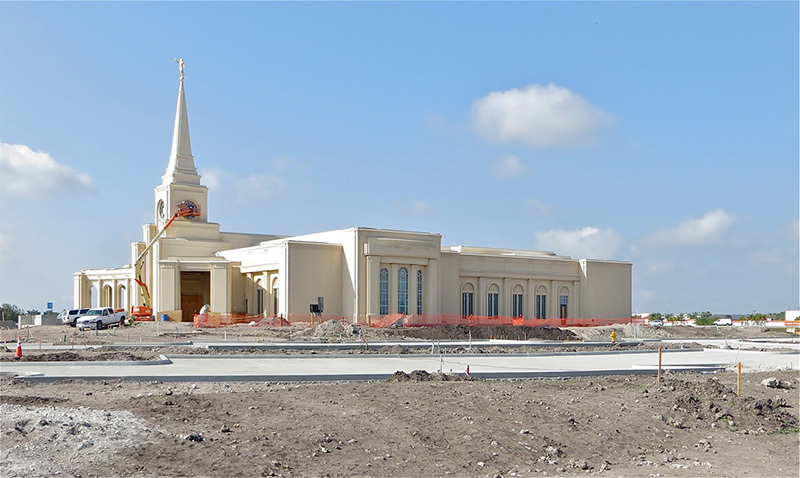 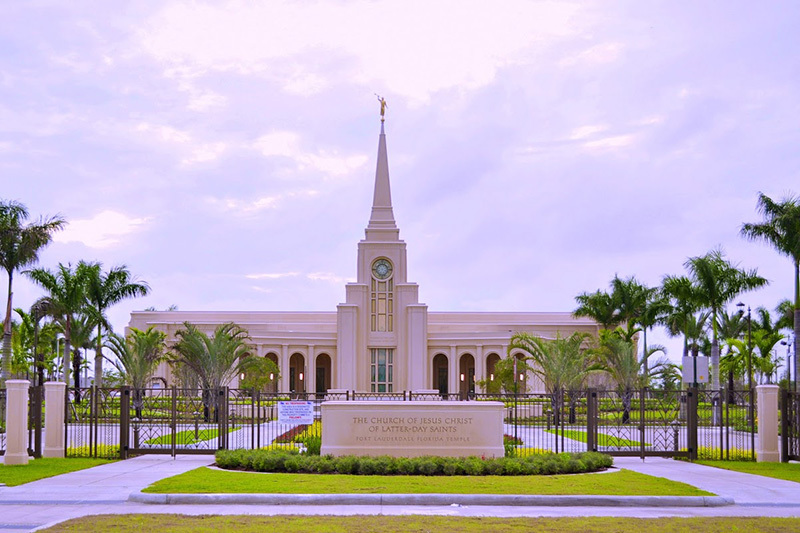 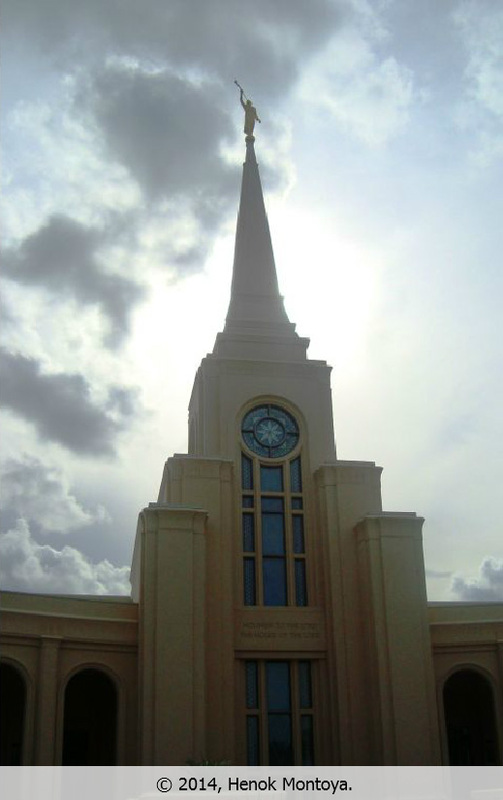 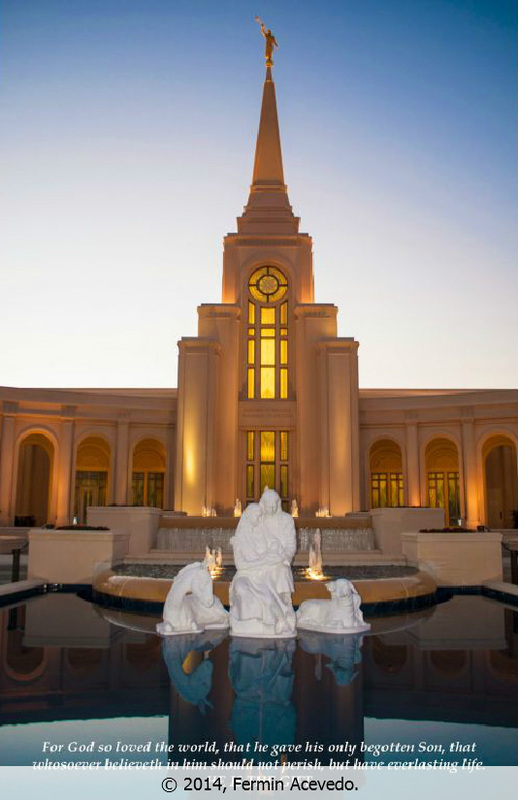 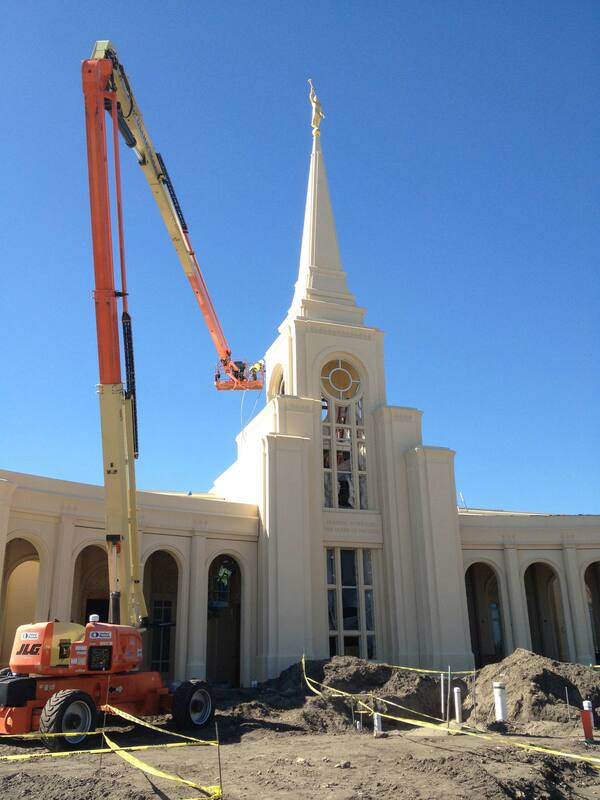 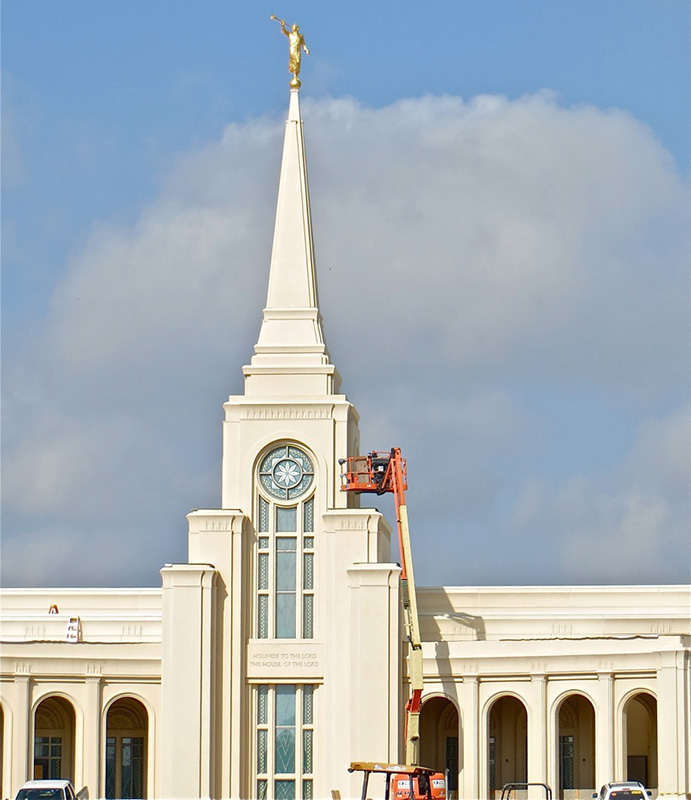 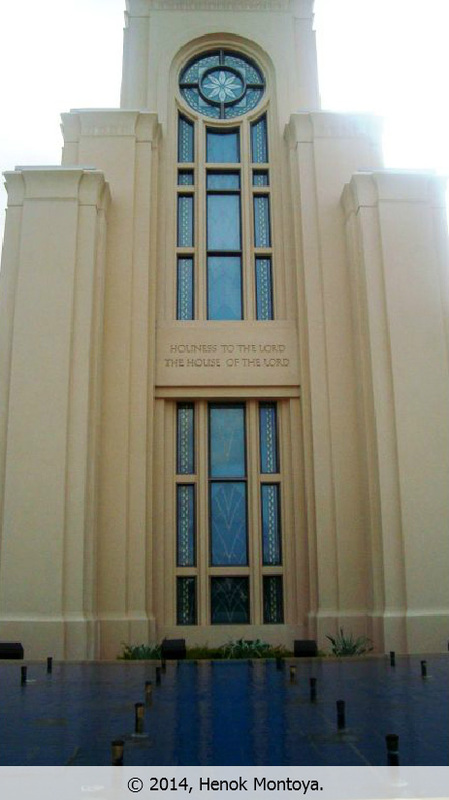 Because of the high standards for building its temples, the director of the Mormon temple development team sends out representatives across the world to search out the best contractors in each discipline. 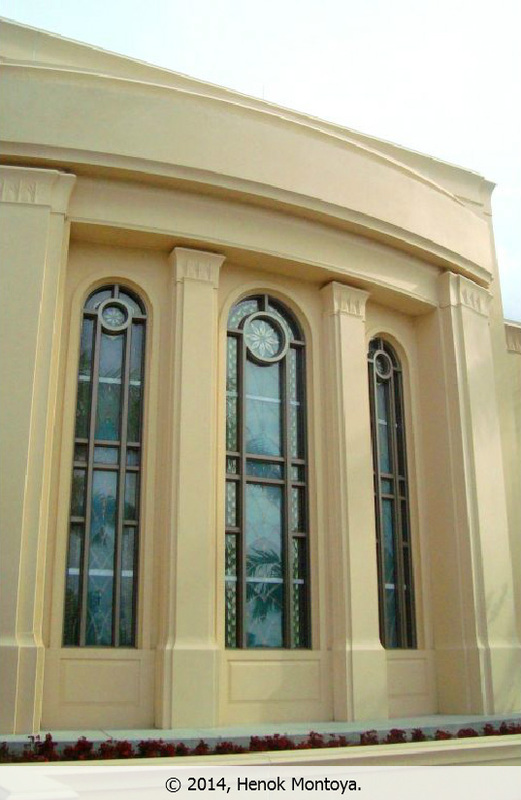 The standards of excellence surpass even the most exacting project specifications and the results in the building are spectacular. 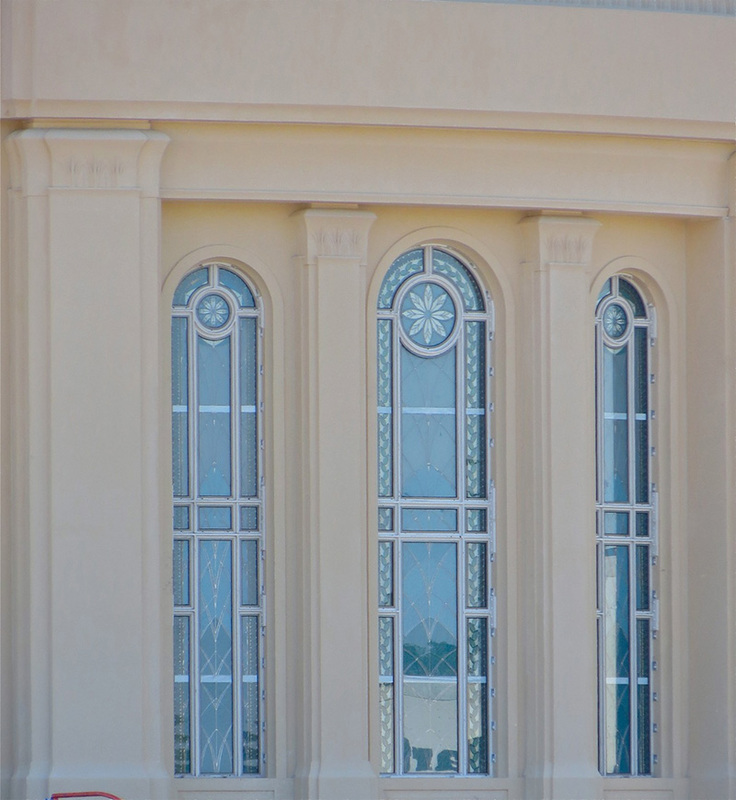 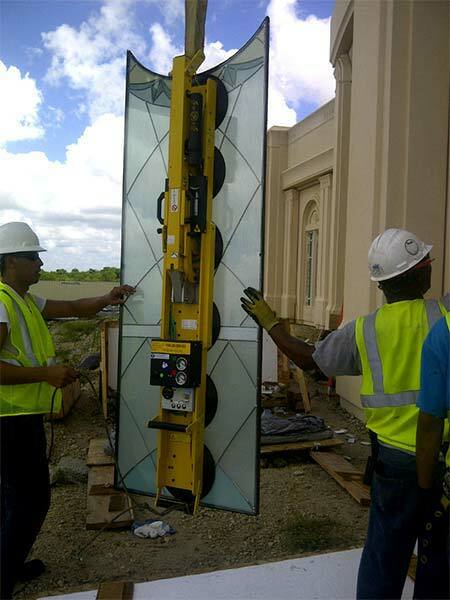 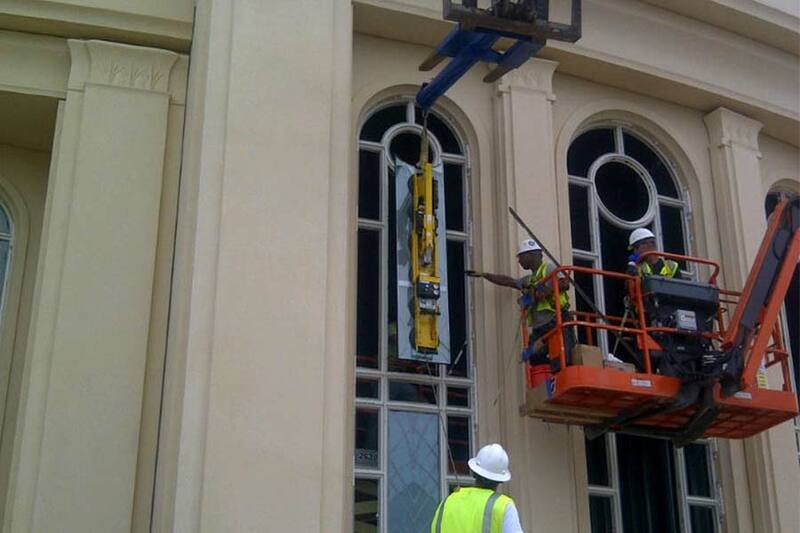 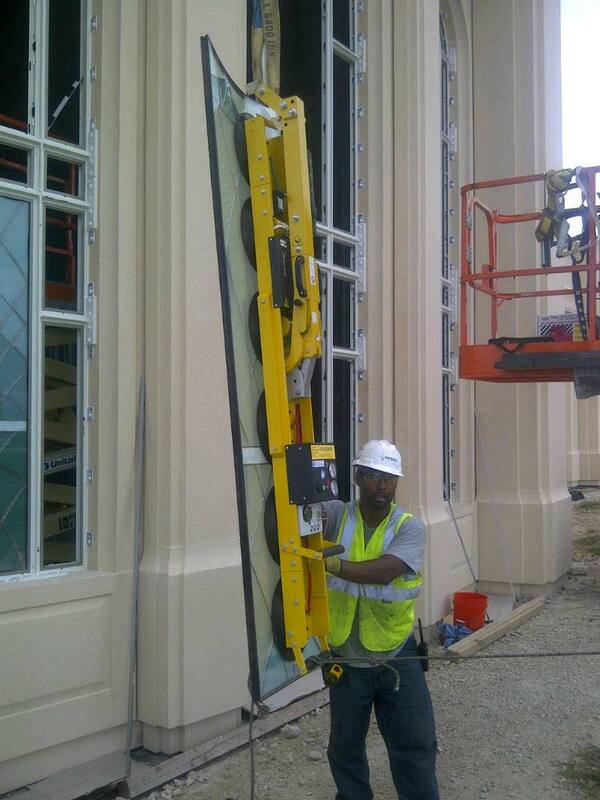 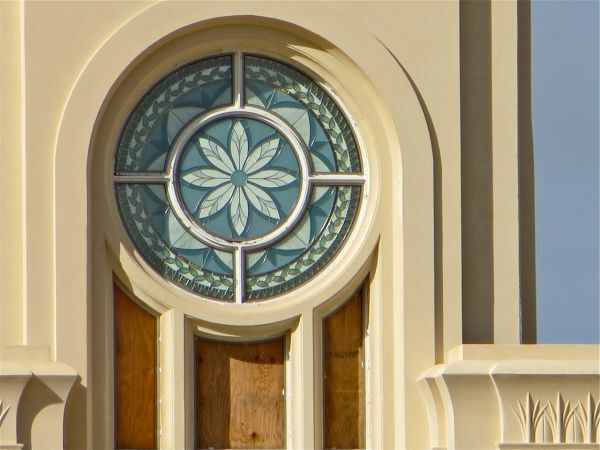 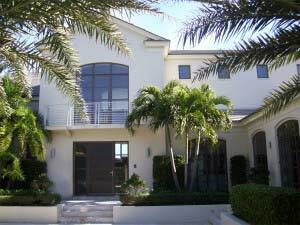 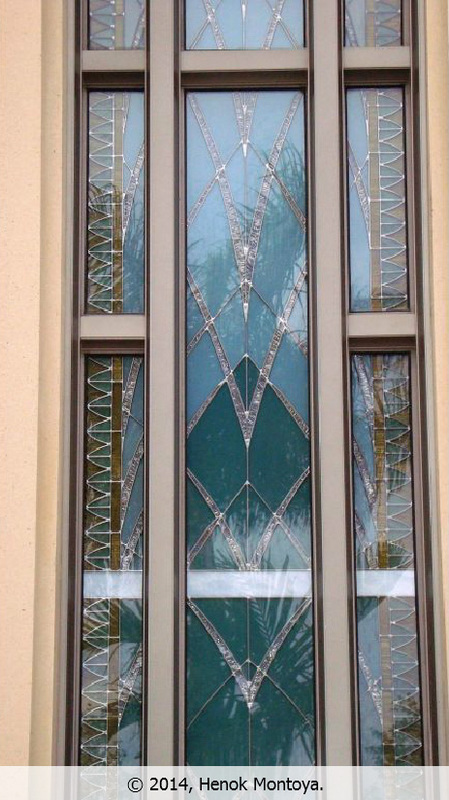 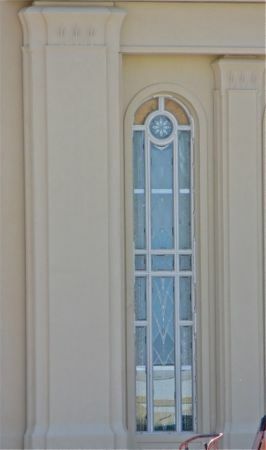 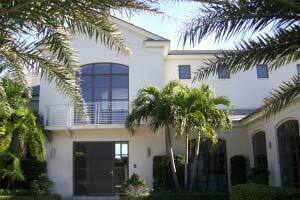 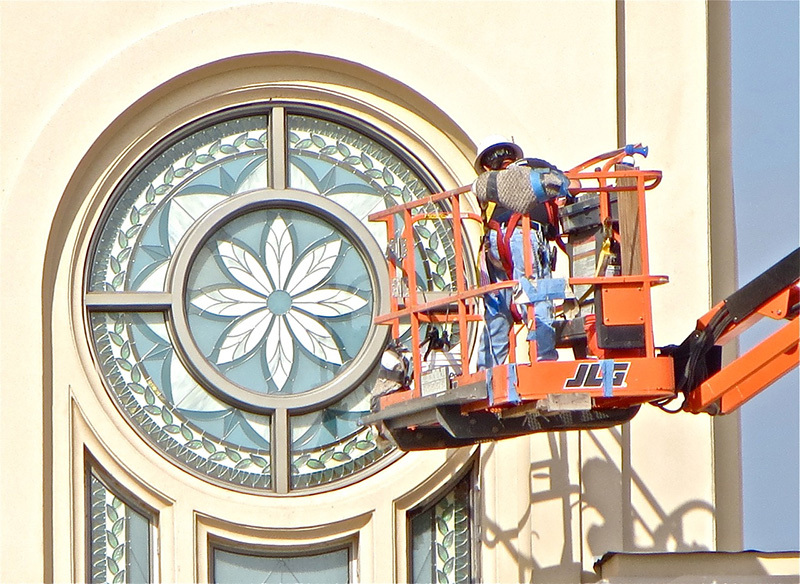 The windows are Miami-Dade specification rated hurricane windows, yet they are ornate and beautiful.